Length: Long Color: Red / 35 Style: Curly Type: Synthetic lace front wig Lace front wig is a s.. Length: Long Color: Red / 350 Style: Curly Type: Synthetic lace front wig Lace front wig, allo.. 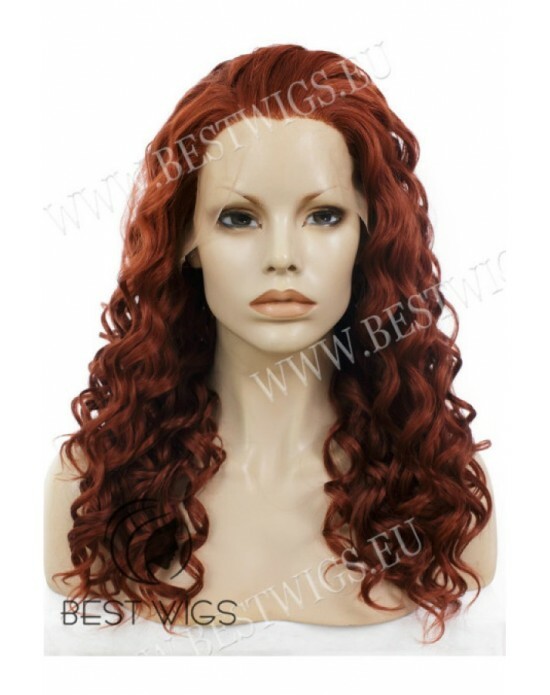 Length: Long Color: Red / 350 Style: Curly Type: Synthetic lace front wig Lace front wigs repr.. Length: Long Color: Red / 350 Style: Curly Type: Synthetic lace front wig Lace front wig, will.. Length: Long Color: Red / 35 Style: Curly Type: Synthetic lace front wig Lace front wigs repre.. 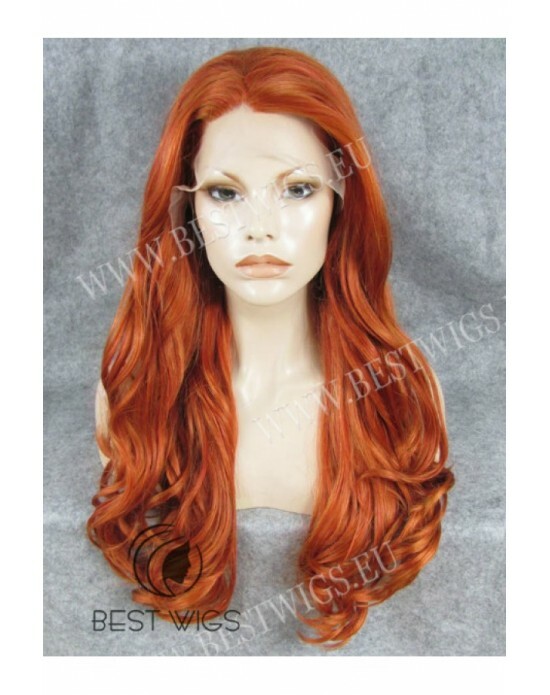 Length: Long Color: Red / 350 Style: Stright Type: Synthetic lace front wig Lace front wig, al.. Length: Long Color: Red / 350 Style: Wavy Type: Synthetic lace front wig Lace front wigs repre.. Length: Long Color: Red / 4/BURG Style: Wavy Type: Synthetic lace front wig Lace front - the n.. Length: Long Color: Red gold / GOLD Style: Wavy Type: Synthetic lace front wig Lace front wigs.. Length: Long Color: Red / 35/350 Style: Wavy Type: Synthetic lace front wig Lace front - the n.. 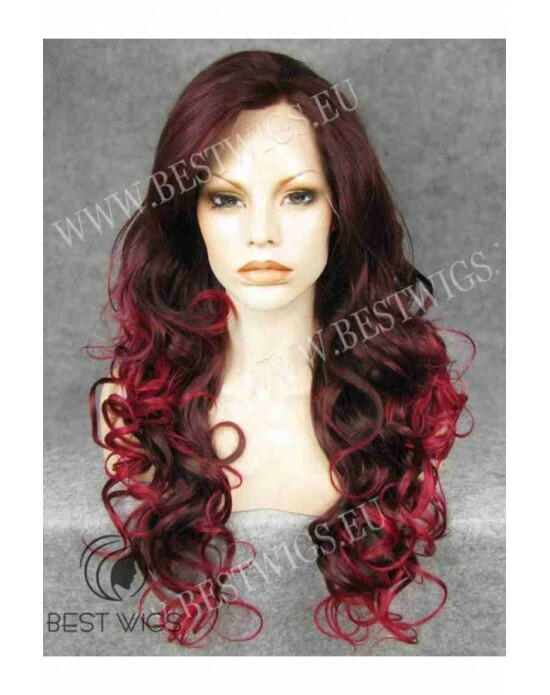 Length: Long Color: Red / M144/3100 Style: Wavy Type: Synthetic lace front wig Lace front wigs.. Length: Long Color: Red / 35 Style: Wavy Type: Synthetic lace front wig Lace front wigs repres.. Length: Long Color: Red / 350 Style: Wavy Type: Synthetic lace front wig Lace front - the newl.. Length: Long Color: Red / 27R Style: Wavy Type: Synthetic lace front wig Lace front wigs repre..